International Consortium of Investigative Journalists (ISIJ) published a new journalist investigation called The Paradise Papers "A new leak of confidential records reveals the financial hideaways of iconic brands and power brokers across the political spectrum" on November 5. 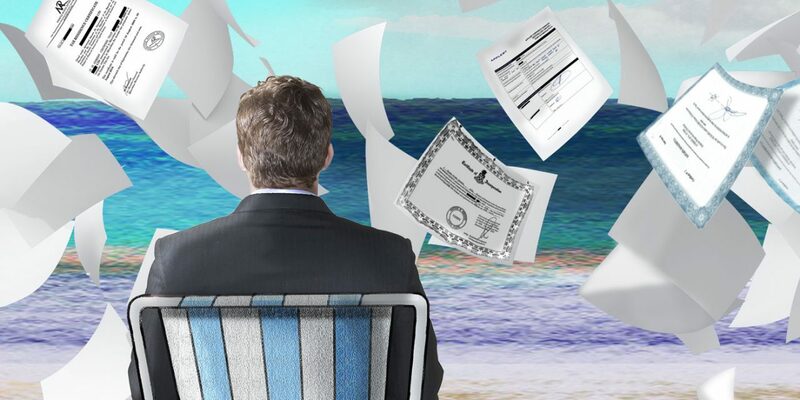 The leaked cache of documents come from registries of offshore firms from Bermuda Islands and in Singapore. The Ukrainian investigation by Slidstvo.info revealed that President Poroshenko also has offshore companies. In reliance on the leaked documents, Slidstvo.info investigation states that Poroshenko has the offshore on Virgin Islands for tax mitigation of his Roshen company. It is also known that the documents mention the names of another two Ukrainians – Serhey Alekseenko, a top-manager of Naftogaz, and Anton Prygodsky, former ally of fugitive Ukrainian President Victor Yanukovych.